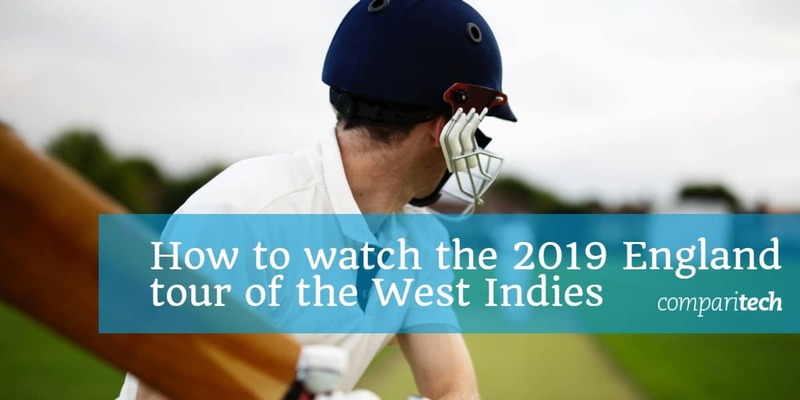 Interested in streaming England’s 2019 cricket tour of the West Indies live online? Today, we’ll explain how to watch every England vs. West Indies test match no matter where you are in the world with a Virtual Private Network (VPN). We’ll also recommend a suitable VPN for you to use, and discuss whether or not England can win. England begin their 2019 West Indies tour on January 23 at 6PM PST (9AM EST / 2AM GMT) with a three-match test series, and it’s set to conclude with three Twenty20 International fixtures at the beginning of March. These dates are subject to change, however, so it’s worth checking back periodically just in case. Looking to enjoy all of the action without leaving the house? Below, we’ll explain where you can watch England’s cricket matches live online. It’s important to note that this article will only recommend official broadcasters. Although unlicensed streams will likely be available, we advise against using them for several reasons. First and foremost, they offer a lesser experience: the video is often delayed, low-resolution, or laggy, which can be particularly frustrating when you’re watching a fast-paced game. Additionally, copyright holders often get unofficial streams taken offline mid-match, meaning you may not even get to see who wins. Many of the channels streaming this event will not work abroad. If you want to connect to your favorite streaming services abroad, you will need to use a VPN. VPNs are among the easiest ways to protect yourself online. They encrypt your traffic, preventing it from being read by your Internet Service Provider (ISP), employer, or network administrator. Further, VPNs let you spoof your location and access geo-blocked services like Sling TV and Sky Sports from outside of their intended broadcast areas. We recommend ExpressVPN: it’s a very fast, secure, service with a large network and the ability to unblock popular platforms including Netflix, BBC iPlayer, and ITV Hub. Getting started only takes a minute. Simply choose a subscription length (one month, six months, or a year), then finish the payment process. While upfront payment is required, ExpressVPN offers a 30-day money-back guarantee; if you’re unsatisfied or only needed a VPN to stream the England tour from abroad, you can cancel and receive a full refund, no questions asked. 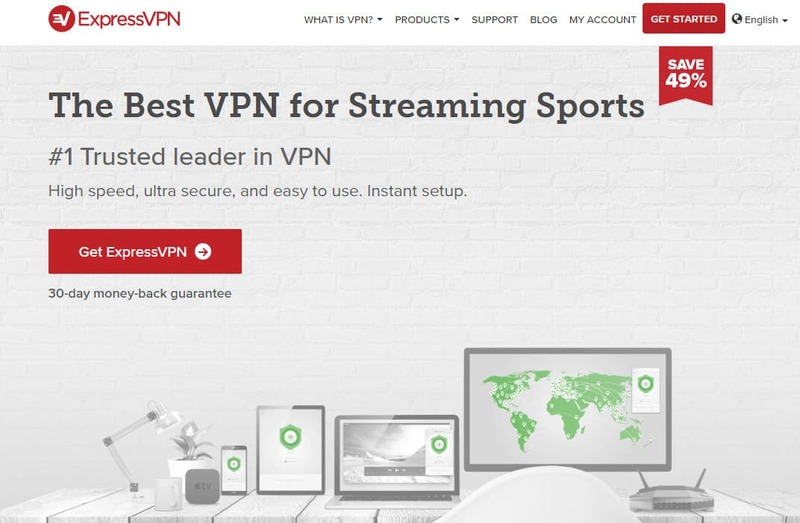 BEST VPN FOR CRICKET:ExpressVPN provides reliable, high-speed connections, strong unblocking potential, and a wide server network, making it ideal for streaming sports abroad. Start by choosing a suitable VPN. We’ve already discussed ExpressVPN but NordVPN and CyberGhost are two comparable, low-cost alternatives. Download and install the appropriate version of the software for your device. Connect to one of the servers in your desired country. For instance, you’d need an American server to unblock Sling TV or a British one to access Sky Sports. Try to load your chosen service. It should work as though you were actually in the required country, but if not, clear your browser’s cache and cookies, then try again. Because these matches will be broadcast live, you could miss part of the action if your VPN doesn’t work as intended. To prevent this, we recommend testing your VPN with the steps above well in advance. This ensures you’ll have plenty of time to contact customer support if you run into any issues. While England’s tour of the West Indies isn’t as widely covered abroad as, for instance, Australia’s matches, there are still plenty of places showing these games in other countries. Below, we’ll explain how to watch England’s 2019 West Indies tour wherever you are. Willow is the only service showing England vs. West Indies matches in the US. You can sign in and start streaming for free immediately if you have a Spectrum, Optimum, Fios, Dish, or Xfinity cable subscription. Don’t worry if you don’t have cable, though, as you can also sign up directly for $9.99 USD per month. Willow is also available as a Sling TV addon, but costs the same either way. This service doesn’t include any kind of trial period or money-back guarantee. It does, however, offer an interactive scorecard, HD replays, and free live chat during games, from 5-11PM PST (which, coincidentally, covers the first England vs. West Indies test match). If you are abroad (outside the US), you will need a use VPN, for which we have full details here. In the UK, you can follow all of the action live on Sky Sports Cricket and the Sky Go app. However, you’ll need a Sky TV subscription and there’s no way to get one before these matches actually start. Further, Sky TV has very high costs for new customers. Instead, the easiest way for most people to stream the 2019 England tour of the West Indies is to purchase a Sky Sports Pass from Now TV. Unlike with Sky, Now TV allows you to buy a sports pass on its own instead of adding one to an existing subscription. Daily passes cost £7.99 but considering this tour lasts until March, you might be better with a monthly pass (costing £33.99) instead. If you are abroad (outside the UK) you will need a use VPN (we have full details here). Cricket fans in India can stream every England vs. West Indies game on SonyLIV. It’s worth noting that these matches aren’t yet displayed on the upcoming events page, but they do appear when manually searching. This service costs ₹99 per month and you’ll need to enter a cell phone number in order to register, even if you choose to sign in with a Facebook or Google+ account. Despite SonyLIV’s FAQ page claiming the service is available worldwide, we had difficulty signing up from the UK and kept getting a “Please choose your country” error. 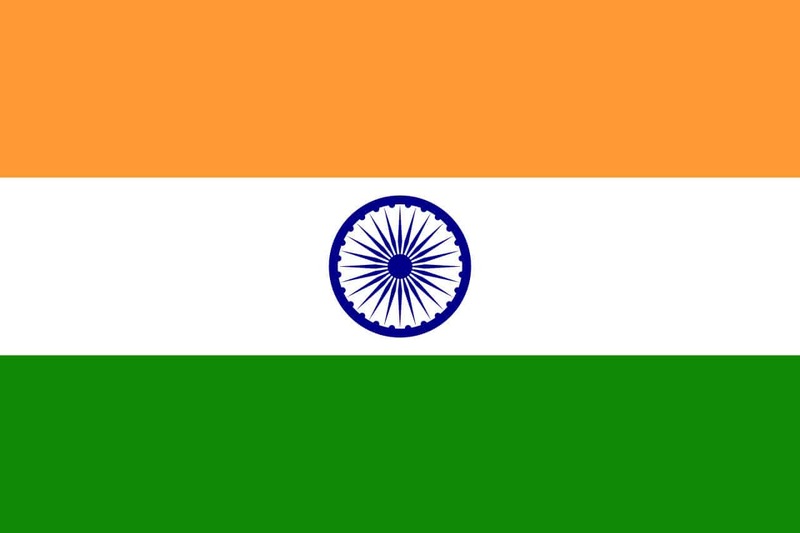 If you are abroad (outside India) you will need a use VPN (we have full details here). SuperSport will be broadcasting these matches live across various Sub-Saharan African countries including South Africa. Unfortunately, while some SuperSport content can be watched for free, it’s likely that the England vs. West Indies games will be for paid subscribers only, as SuperSport is the only broadcaster showing them in more than a dozen countries. This service can only be accessed by signing in with DStv. As it’s impossible to register for DStv online, this effectively provides another layer of geo-blocking and prevents you from signing up from abroad. 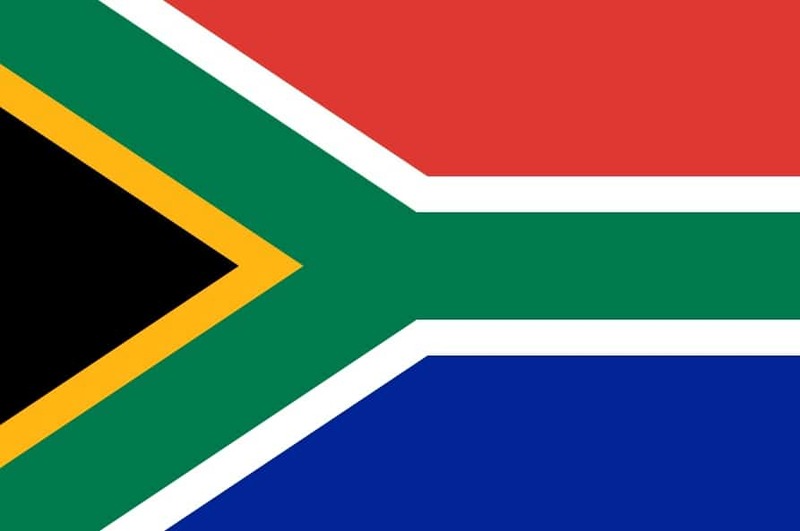 However, if you’re already a DStv customer and are on vacation, you can still watch by connecting to a VPN server in your home country and logging in as normal. If you are abroad (outside Sub-Saharan Africa) you will need a use VPN (we have full details here). Although the International Cricket Council provides a list of official international broadcasters, many of these aren’t actually showing the 2019 England vs. West Indies tour. This is likely because multiple games begin at the same time and they’d prefer to give more coverage to their home teams (Fox Sports, for instance, is showing domestic cricket in Australia instead). 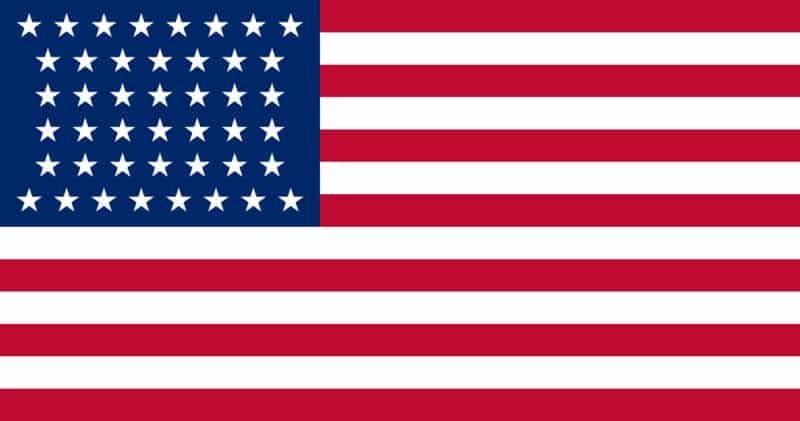 Remember, even if you’re abroad, as long as your home country provides a way to watch, you can still log in or sign up. It’s easy: just connect to one of your VPN’s servers in the relevant location first. Can England beat the West Indies? Since 1928, these two teams have faced off 154 times. Of these games, the West Indies won 35%, England won 31%, and 33% ended in a tie. In short, England and the West Indies are very evenly matched. Despite this, England are the favorites to win. Why? Well, England are on top form at the moment, following a straight 3-0 win over Sri Lanka. Further, they’ve won 14 of their last 18 test matches against the West Indies, so if history is anything to go by, the first test should be in the bag. The West Indies squad will have to fend off aggression from both the batters and bowlers, but most of all, they’ll have to be prepared for lengthy innings; an area where they have traditionally struggled. 4 Can England beat the West Indies?